Here is v2.0,it can display the correct colors under the teamname,and edited the texture of stat and viol. 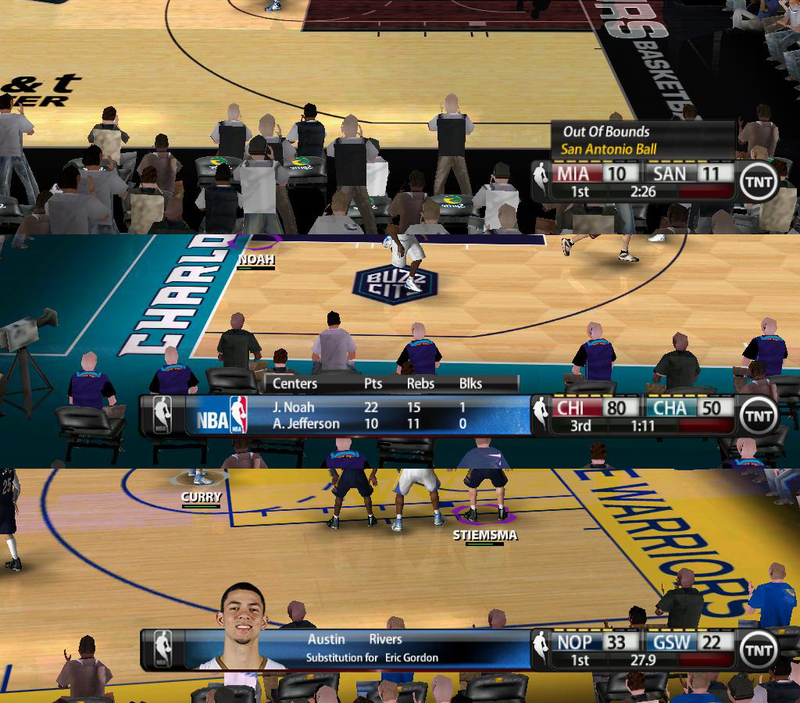 This patch can be used for NBA Live 05 and 06. Last edited by yunicorn on Mon Oct 03, 2016 11:15 pm, edited 15 times in total. Amazing Work there man great job! Manni wrote: Amazing Work there man great job! I used to do some scoreboard for Live 08,but i dont know how to edit other files which like overlay~playerstat and overlay~stat. 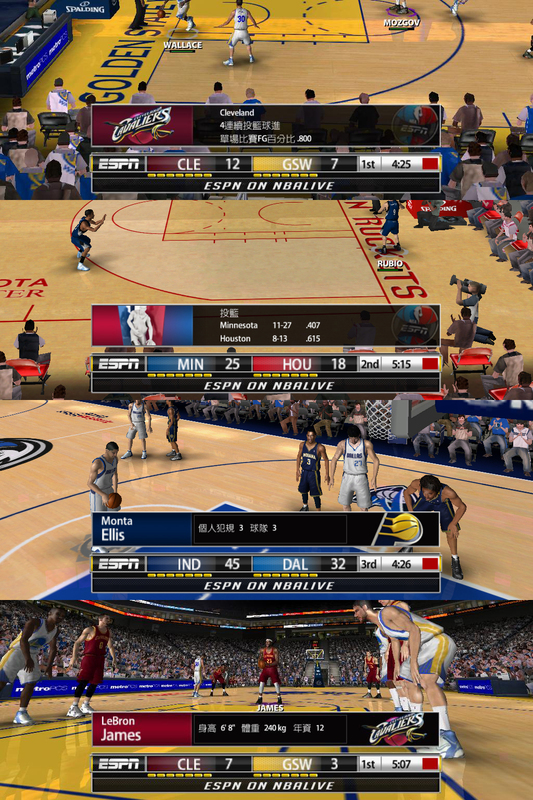 And i think these scores without teamlogos are more suitable for Live 05&06. 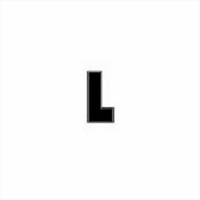 where did you get the latest rosters/uniforms? 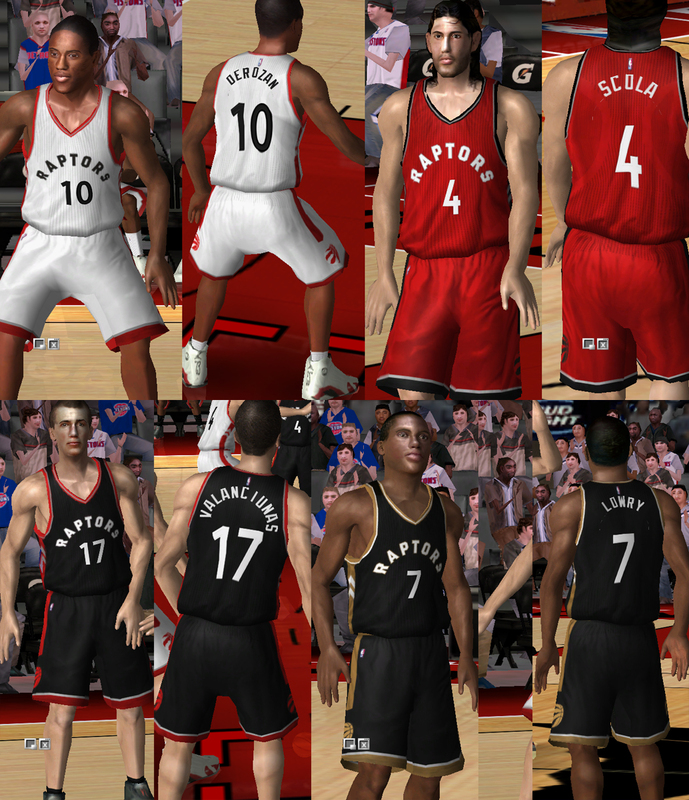 I did the rosters from nba08 and edit latest trade by myself，the uniforms also converted from nba08 and some made by myself. Can you share them too? Murat wrote: Can you share them too? 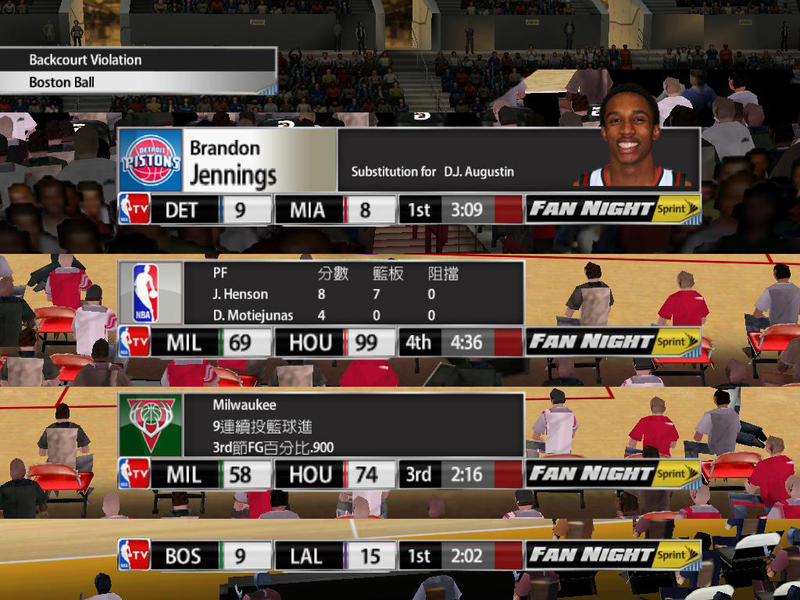 Sorry, I think my Roster is not good, I don't edit the Rating and other data, and it can not play in the dynasty mode. 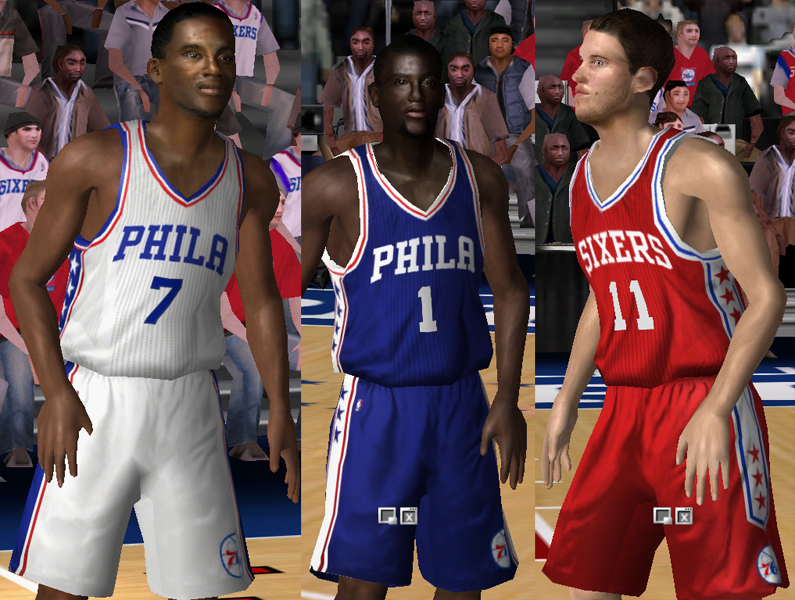 I just updated the home, away and alternate uniform, most of them from NBA Live PC Project for NBA Live 06 v6.0,and others released in this forum from other Patch makers. I am not too easy to get online, so there is no release in this forum and i can't make a promise to release them. Awesome work, thanks for the uploads! 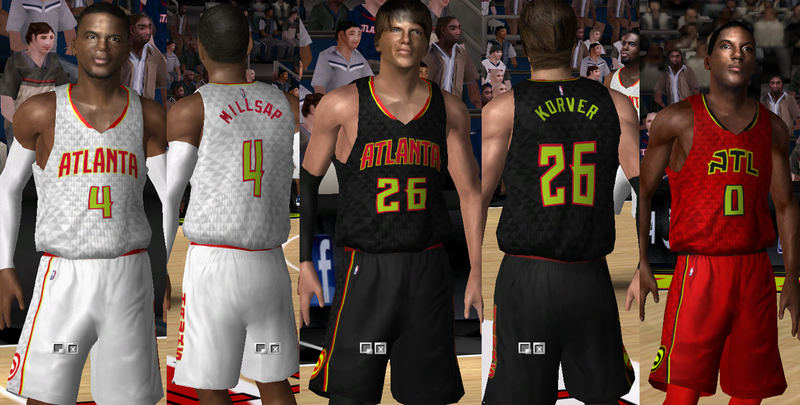 and here are another two teams uniforms updates. More good stuff, great to see.